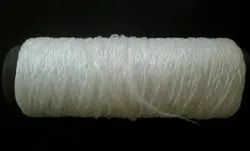 Wholesaler of a wide range of products which include pp crimp yarn and pp fibrillated yarn. 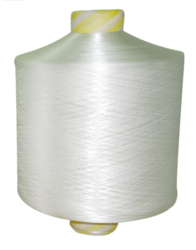 Polypropelyne Crimp Yarn high tenacity with best quality assurence used for making Filler Cord. Packaging Details: Cone packed in a woven polysack. Bag weight around 60 kg. Denier Range from 1000 to 4500. Available in various shades as per requirement.